Evansville’s Startup Weekend focuses on new healthcare innovation with people coming from across the nation to see if their ideas win first place. “We are the largest event of its kind in startup weekends in the state. it’s a global model, that we will utilize as the platform,” says USI Instructor in Business and Entrepreneurship from the Romain College of Business Bryan Bourdeau. Some of the nation’s brightest minds to flocked to the University of Southern Indiana campus to spend their weekends developing, designing, and marketing their ideas. This year’s theme is focused on health care issues in the community and across the region. Bourdeau says the event has grown in size and scope each year. “Others refer to this as the super bowl, it’s an annual event where you know you’re going to find like-minded individuals, serial entrepreneurs and people from all walks of life and all backgrounds,” says Bourdeau. Teams have been working the 54-hour event in hopes that their ideas will come out on top. 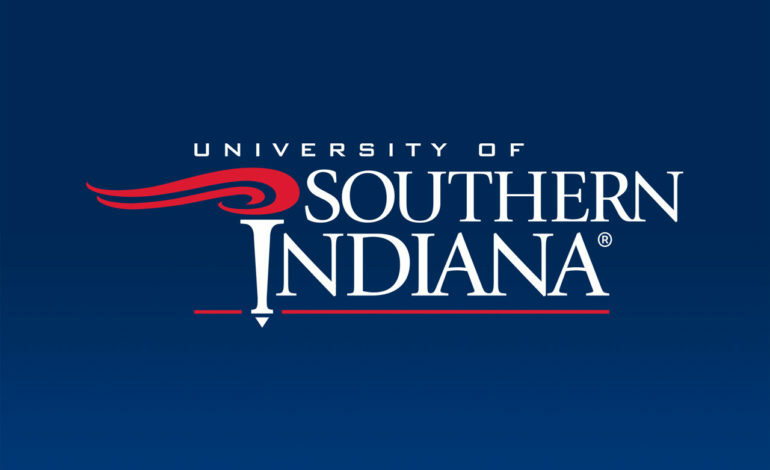 Winning teams received $3000 in development funding from USI’s Outreach and Engagement. Winners also took home one year of secure web hosting from Lieberman Technologies and a 6-month free membership at Cowork Evansville. Bordeau says the event offers something for young entrepreneurs and he says that winning ideas will be drafted into a USI program for further assistance. “Hopefully these ideas will go through the USI accelerated program further idea development,” says Bourdeau.